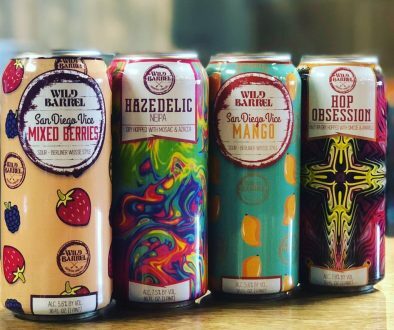 ROCHESTER, MI – Rochester Mills Beer Co. today announced that it has finalized plans to expand its product offering and distribution of brands currently available beyond the brewery, putting months of rumors to rest. 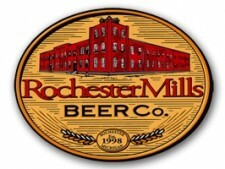 Due to customers’ continued demand for the brewpub’s high quality, handcrafted lagers and ales, Rochester Mills Beer Co. has selected the newly formed Rochester Mills Production Brewery, conveniently located in nearby Auburn Hills, Michigan, to produce its Cornerstone IPA craft beer brand in full pint, 16 oz. sized aluminum cans and on draft for distribution to local bars, restaurants and beer merchants across the state. 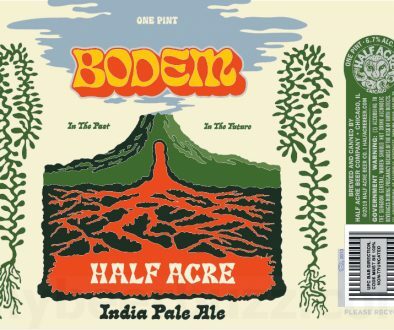 Additionally, the brewery plans future releases of its Rochester Red Ale and Milkshake Stout beer brands as well as a rotating selection of seasonal beers. 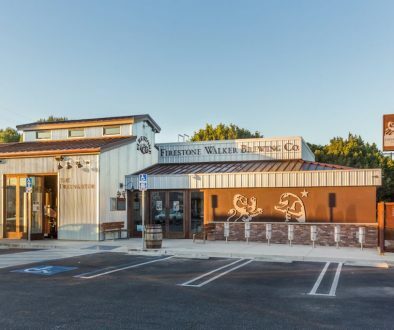 Specifically, this project includes a newly renovated 48,000 square foot production facility that houses a State-of-the-Art 50 barrel brewhouse, shiny new fermentation tanks, high-speed canning and bottling line and a private tasting room, as well as sales, marketing and management offices. Beer production is expected to begin in the first quarter of 2012 with distribution to immediately follow. “We have some of the best brewers in the state” continued Plesz. “This expansion is an investment in our future to make sure that they are ready to make as much beer as necessary to meet the demand.” Leading the brewing team is Eric Briggeman, Director of brewing operations, current President of the Michigan Brewers Guild and former brewer at Big Buck Brewery and Rochester Mills Beer co.
Also joining the team is William Wamby, Director of Quality Control, an award winning brewer in his own right and former brewer at Redwood Brewing Co. The expansion will allow the Rochester Mills brand to brew up to an additional 100,000 barrels per year. The multi-stage capacity expansion will take place throughout 2012 as production ramps up and additional equipment is added. Further expansion capacity exists on the site that would allow the production of over 200,000 barrels in the future. ABOUT ROCHESTER MILLS BEER CO. Rochester Mills Beer Co. has been one of the top producing brewpubs in Michigan since it opened in 1998. 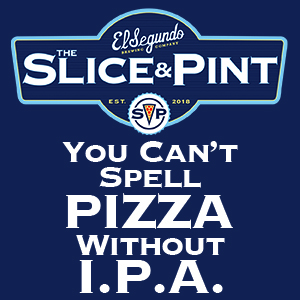 The pub offers a diverse beer menu with eleven different styles of beer consistently available as well as a number of reoccurring seasonal offerings. The brewpub’s menu features a broad selection of eclectic American cuisine, all prepared with the freshest ingredients. From delectable appetizers, fresh salads, pizzas and pastas to delicious entrees and unique sandwiches, the eatery has something for everyone including the kids. Special amenities include an outdoor beer garden patio, pool tables, and live entertainment every Thursday, Friday, and Saturday nights. The Lazy Daze Lounge is available for private parties and the restaurant has recently expanded its ability to cater off premises events and parties. More information can be found on their website at: www.rochestermillsbeerco.com.